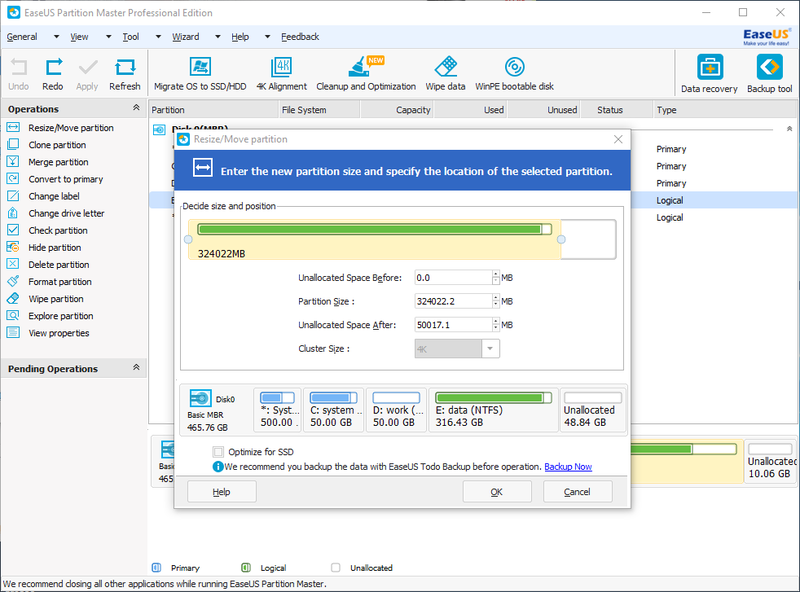 As Partition Magic alternative, EaseUS Partition Master Free is an ALL-IN-ONE FREE disk partition management tool brought together with three main functions including: Partition Manager, Disk &amp; Partition Copy Wizard and Partition Recovery Wizard. Resize/Move partitions without data loss, like extending NTFS system partition without reboot to maximize PC performance. 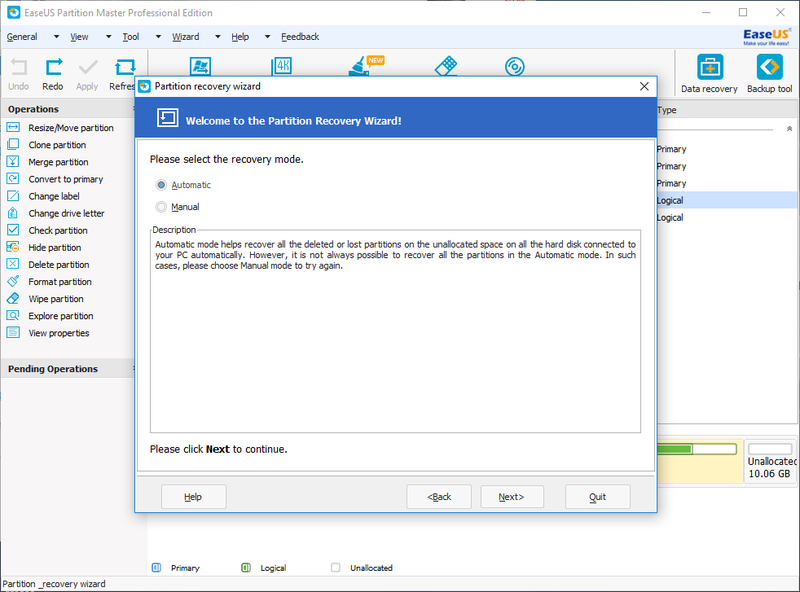 Partition Recovery Wizard allows you to recover deleted or lost partitions from unallocated space. Support up to 8TB GPT disk. Support all hardware RAID, removable storage device, hard disk, GPT disk and FAT/NTFS/EXT2/EXT3/ReFS file system. 4,957 8,395 EASEUS <img src="https://www.oldergeeks.com/downloads/gallery/thumbs/free-partition-manager1_th.png"border="0"> Mar 20, 2019 - 12:03 13.0 33.19MB EXE , out of 25 Votes.